The GOP has finally figured out what I've known for the last ten years. It has to become more racially diverse, it must reach out to woman and it must get younger. The truth is the GOP always has been the party of diversity, but now some of this diversity is finally being put out front for everyone to see. 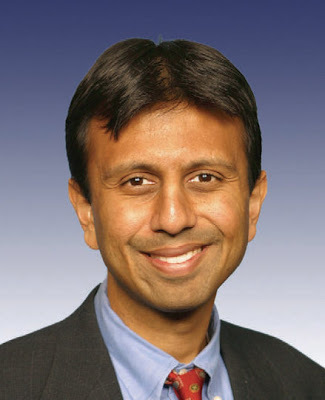 Bobby Jindal, the Governor of Louisiana, is giving the GOP response to Obama's speech to congress tonight. Jindal is 37. He is also the first Asian governor ever elected in the Continental U.S. We have also selected Michael Steele the first African African ever to hold a statewide office in the state of Maryland. He was also the first Republican elected to that office. Steele is now the Chairman of the GOP. 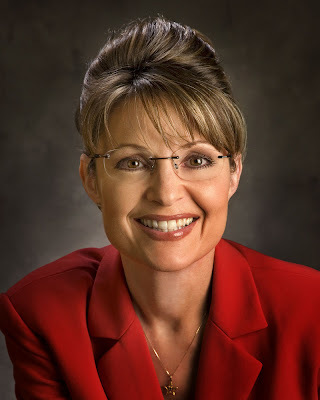 Of Course the difference between these Republicans and Barack Obama is simple Jindal and Steele are qualified to hold their positions Obama is not qualified to be President of this country. A fact I believe will become painfully obvious in the next four years. As far as getting younger goes the GOP's new House minority whip is showing great leadership. Eric Cantor got every Republican in the House to vote against Obama's wasteful spending bill, also know as the stimulus package. 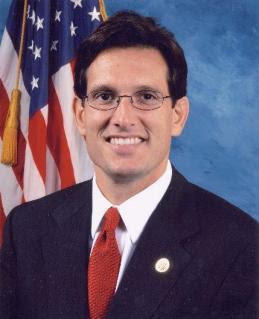 Cantor was also a finalist in the Veep stakes in 2008. Cantor is also the only Jewish Republican in Congress. The National Young Republicans want to have 40% of challengers for congress to be under the age of 40 by 2012. This is a way to bring youth back into the Republican Party. The Republican Party is perceived has the party of old white guys because we are. Don't believe me go to the next Republican County meeting and tell me what you see. I do think a shift is starting to occur. Hopefully our Young guns in congress along with our youthful governors and new RNC chair can keep the momentum going in the "right" direction. My pick to win the Super Bowl is the Arizona Cardinals. My reason Kurt Warner is the man! Plus we all know he has Jesus in his corner so that can't hurt. Besides the Steelers have enough trophies. GO Cards! Michael Steele's Blueprint for Tomorrow. 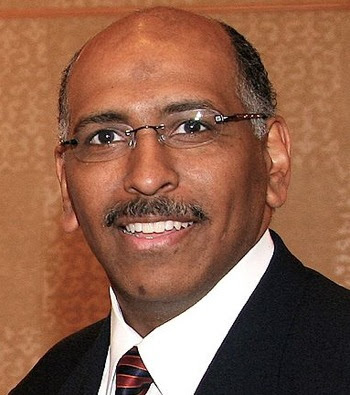 Michael Steele is the GOP's new Chairman. He was my first choice with Katon Dawson being my second choice. The truth is those were really the only two picks tha would've made any sense at all in my opinion. Steele defeated Dawson head to head on the final ballot. I have enjoyed watching Steele on various news programs. I think he has the determination and the ideas to lead us out of the wilderness and back to the promise land. This is his platform.